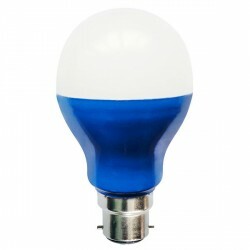 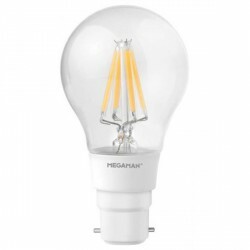 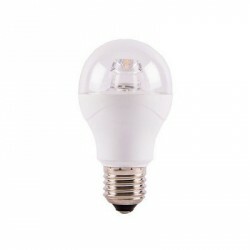 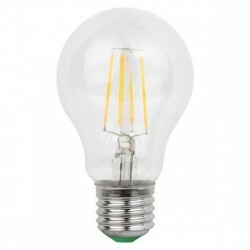 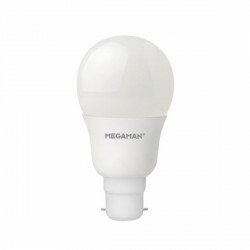 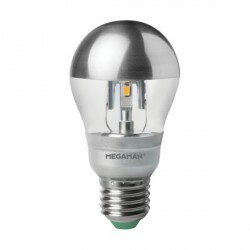 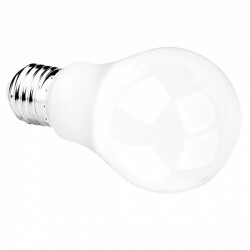 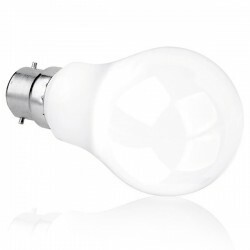 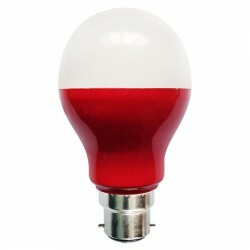 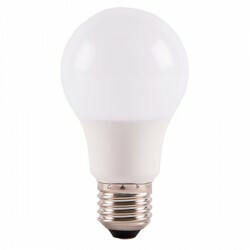 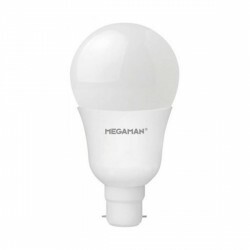 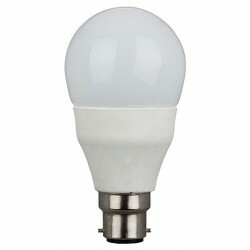 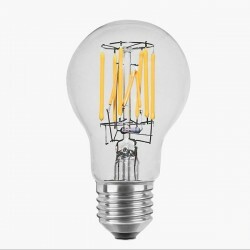 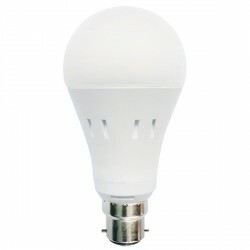 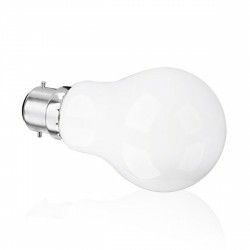 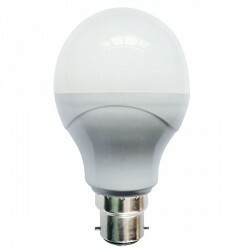 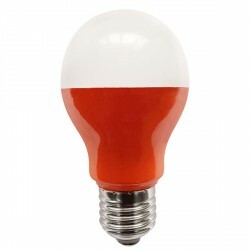 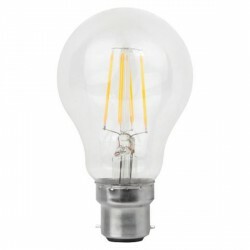 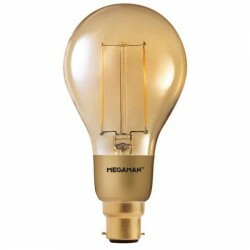 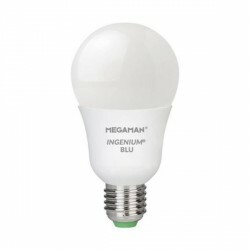 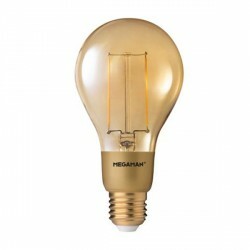 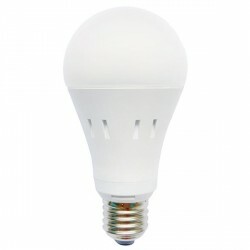 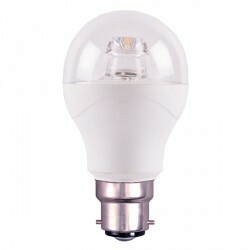 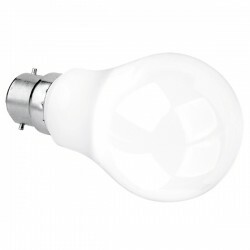 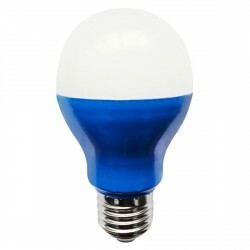 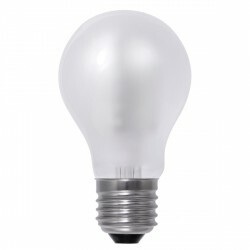 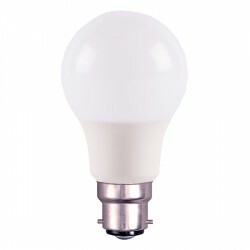 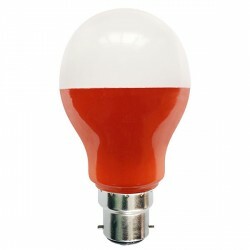 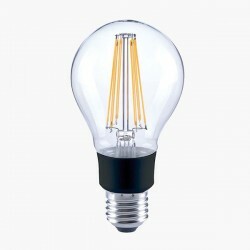 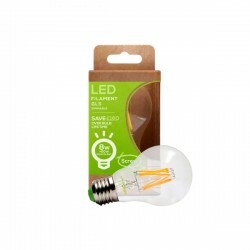 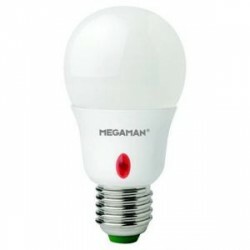 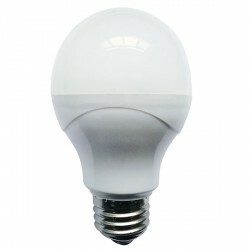 Megaman 9.5W 6500K Non-Dimmable E27 Opal LED Classic Bulb at UK Electrical Supplies. 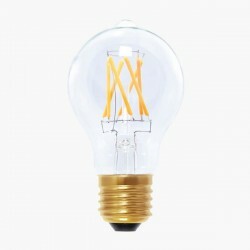 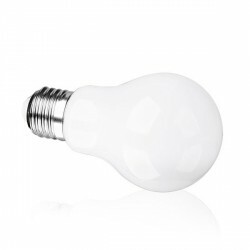 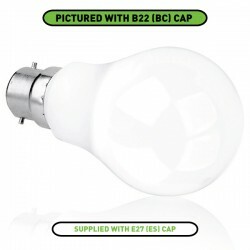 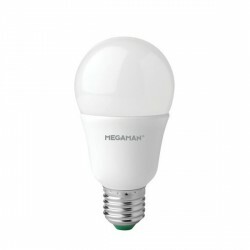 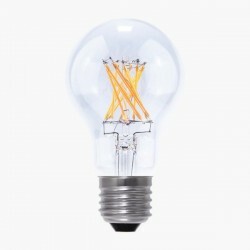 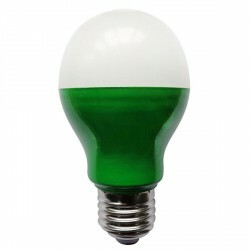 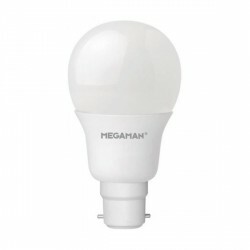 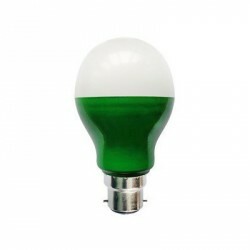 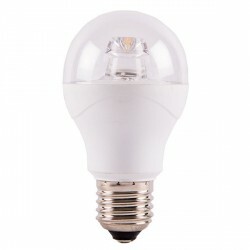 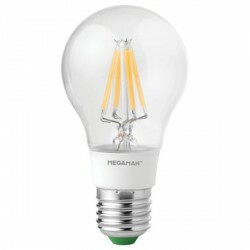 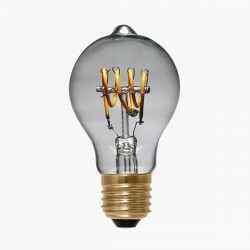 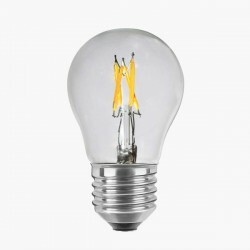 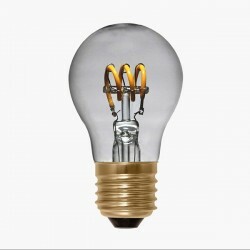 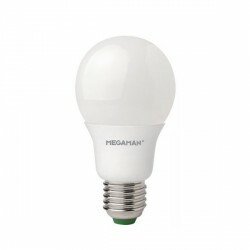 As part of the Economy Series, Megaman’s E27 LED Bulb (143374) is both affordable and efficient. 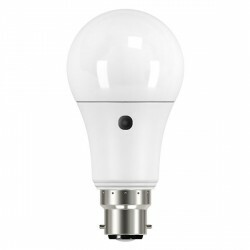 In addition to using just 9.5W for a brilliant 810 lumen output, this energy-saving lamp features 330° illumination and opal glass. 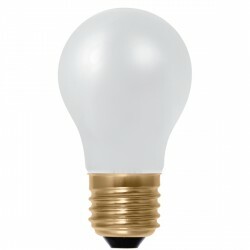 Its classic shape and daylight (6500K) colour temperature also make it ideal for brightening up drafting tables and crafting spaces.